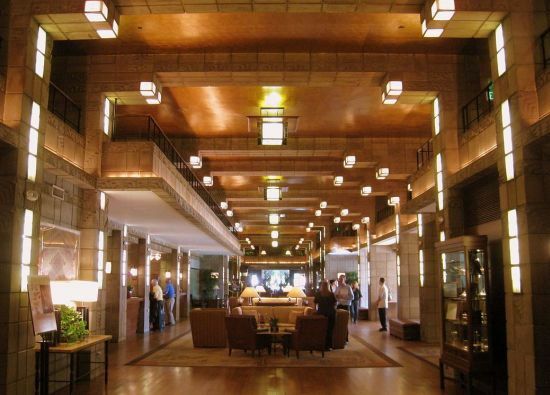 The Arizona Biltmore Hotel is a legendary Phoenix landmark built in 1921. The Arizona Biltmore Hotel is a legendary Phoenix landmark built in 1921. It has hosted famous guests such as Fred Astaire, Marilyn Monroe, Bob Hope, and the President of the United States when he is in town.